If you are a K-12 teacher, contact me for bulk school purchases and discounts. Each Perfect Pottery Tool is hand made by Tony Ferguson with industrial stainless steel, epoxies, polyurethane and hard wood. 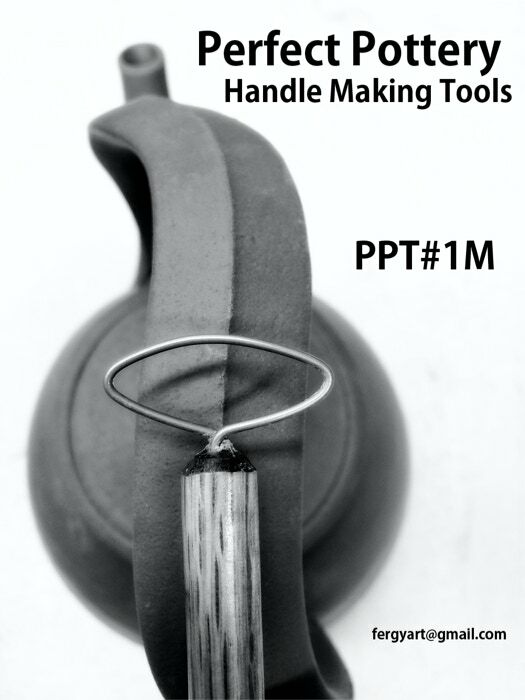 When used on wet clay and taken care of, your Perfect Pottery Handle Tool should last a life time.